In prior posts, we have highlighted the fact that Google is biased against conservatives. 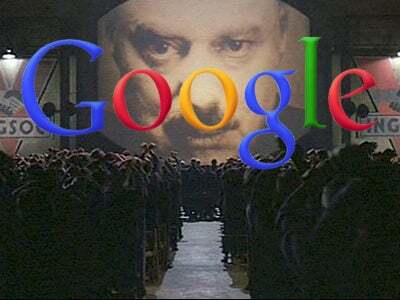 It has also now been shown that most of the people who work for Google are far left and would smear President Trump as an authoritarian threat to American freedom. And yet, all of this is happening as Google is being paid to help the government of China, a truly authoritarian body, target and suppress its own people. This makes the folks at Google typical leftists. Projecting onto others, what they themselves are actually doing. Keep this in mind the next time anyone from Google complains about Trump.